Music Man is an American guitar and bass guitar manufacturer, being a division of the Ernie Ball corporation. It was established in 1971 when Leo Fender and his partners got together to form what became Musitek and then in 1974 Music Man. Its first product was an amplifier called the ‘Sixty Five’. This wasn’t Fender’s sole enterprise however. He also owned and ran a consulting firm called CLF Research (Clarence Leo Fender) in California. By 1976 it had built a manufacturing facility for musical instruments and was contracted to make Music Man products. In June 1976 production started on guitars. Music Man was sold to Ernie Ball in 1984 and the production of amplifiers ceased. In 1985 they started producing bass guitars. 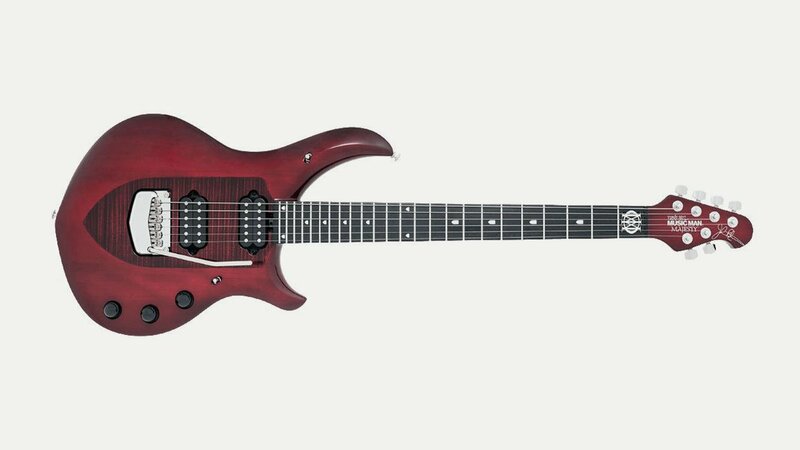 In 2009, as a replacement for their ‘SUB’ line of lower-priced “midrange” instruments, Music Man outsourced a new Far Eastern constructed budget brand called ‘Sterling by Music Man’.